You're facing an uphill climb of 1040 vertical meters on this hike. The hike takes you to an elevation of 8084 ft.
You're traveling a distance of 5 miles on this moderate trail. The hike is therefore not too long. 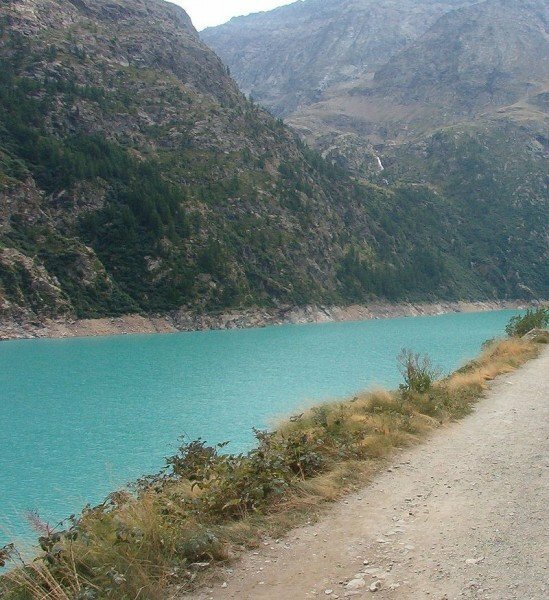 Average length of all hikes in the Aosta Valley is 7 miles.